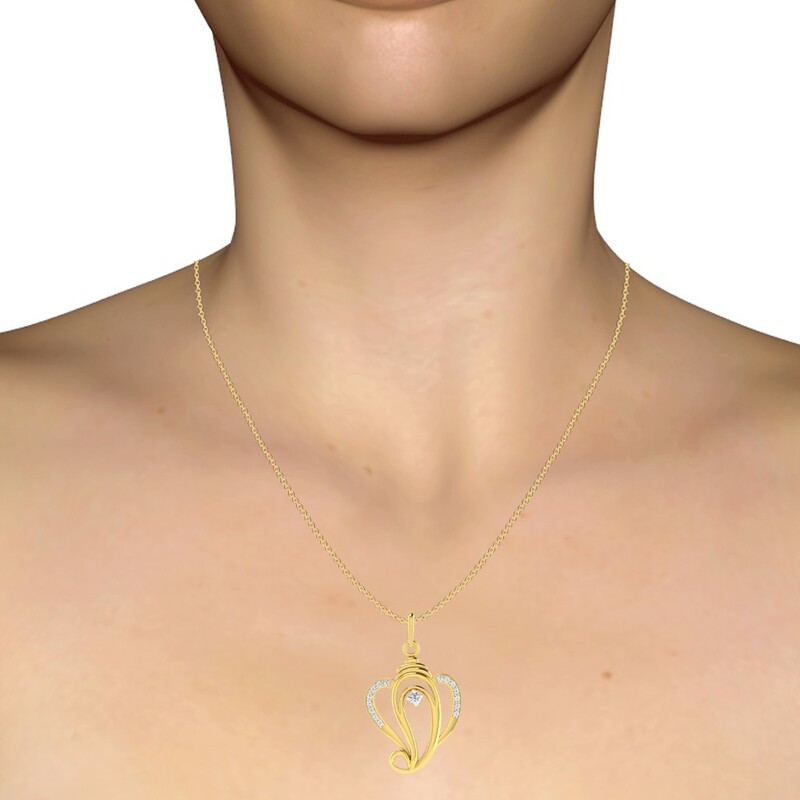 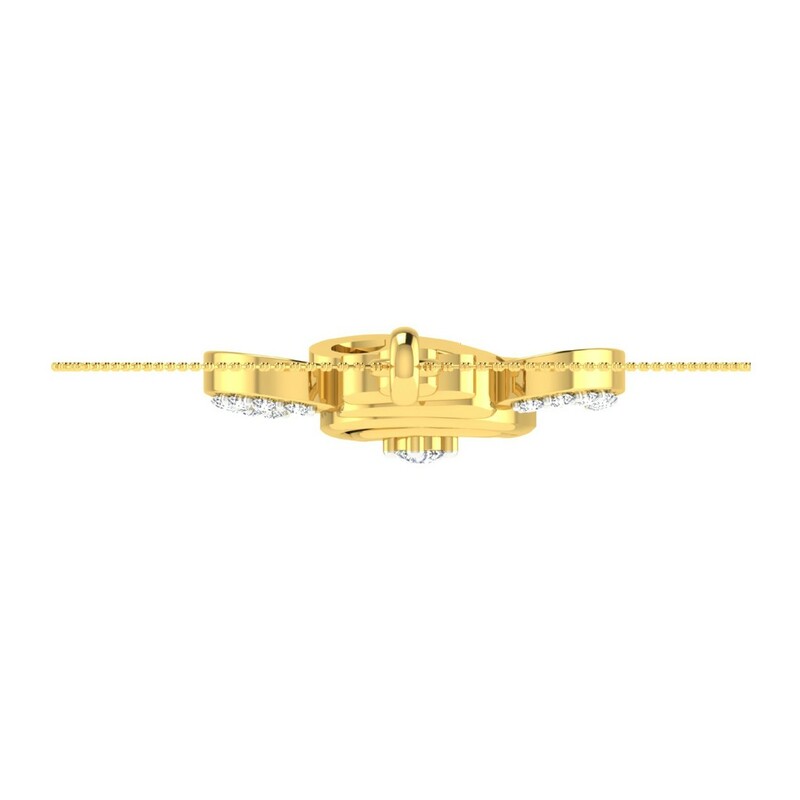 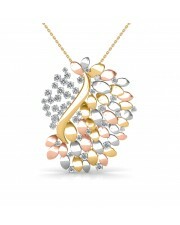 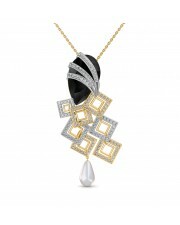 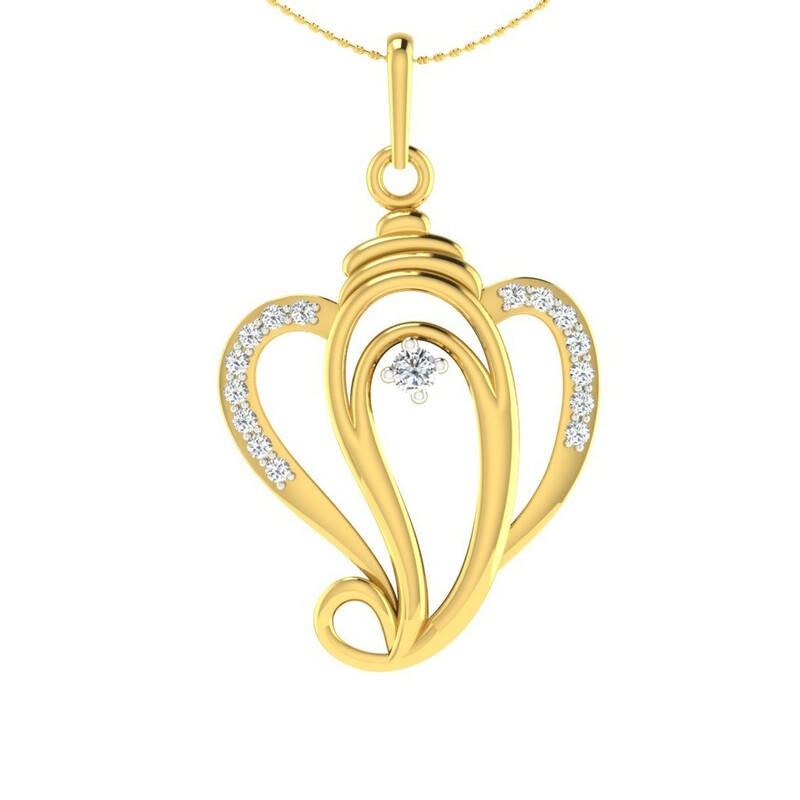 Diamond Pendant in 18K Yellow Gold with 14 pcs, 0.11 cts diamonds, certified by IGI - International Gemological Institute. 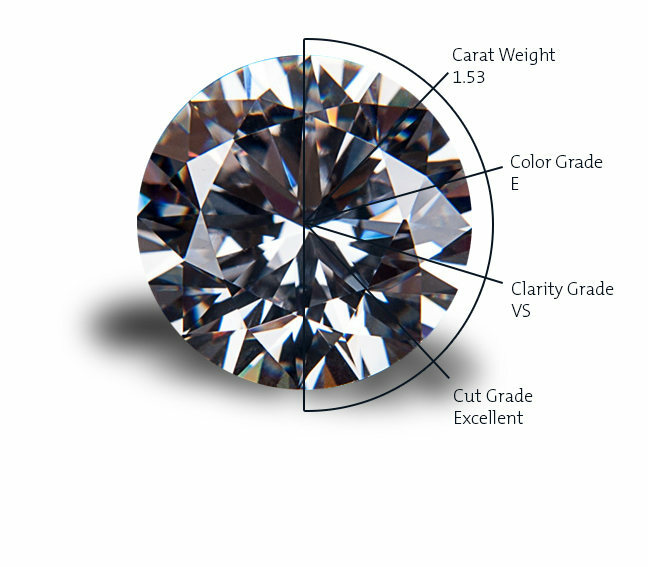 Also, available in other diamond qualities, please contact our jewellery consultants for details. 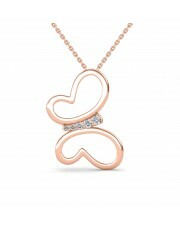 Chain is not included. 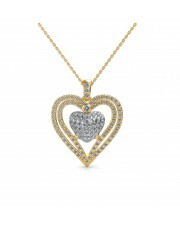 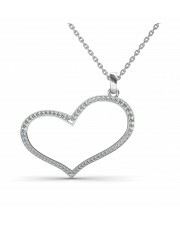 The diamond pendant is beautiful!! 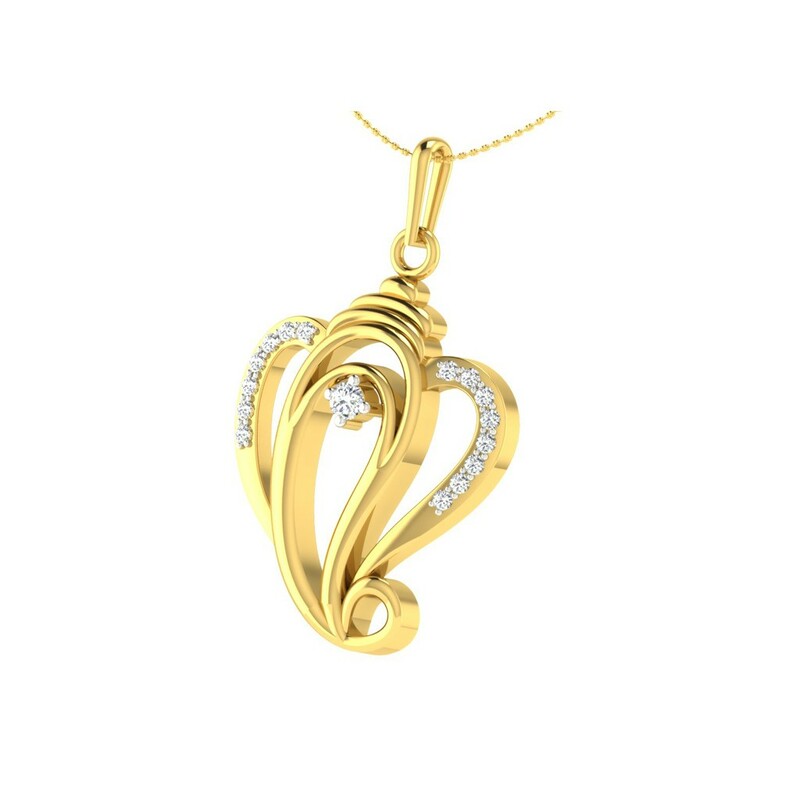 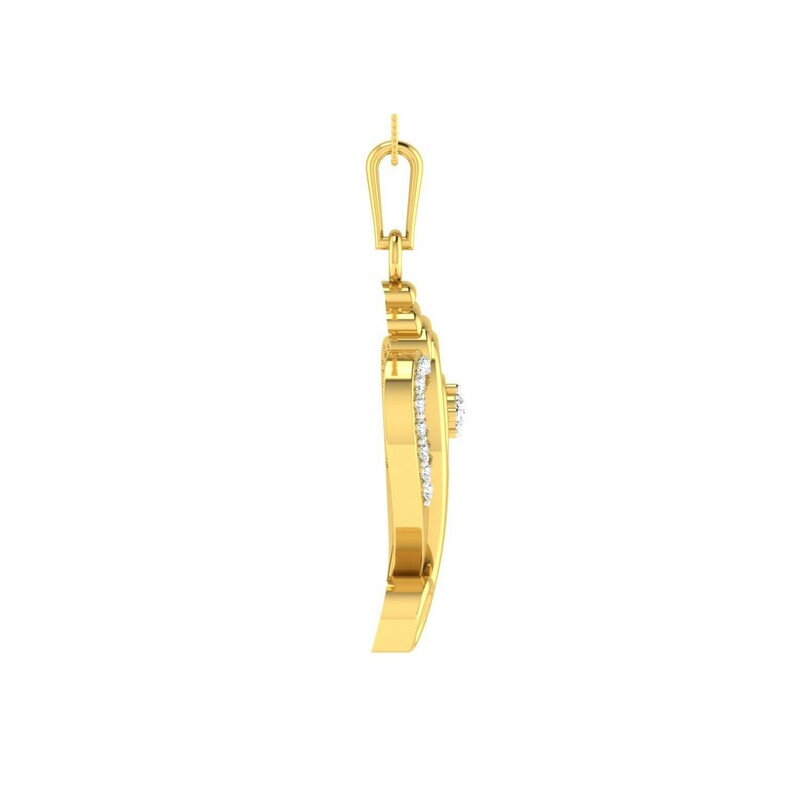 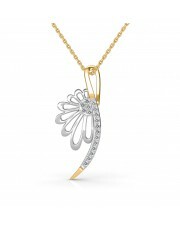 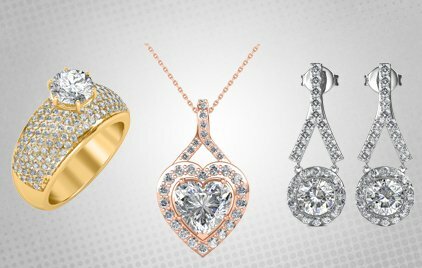 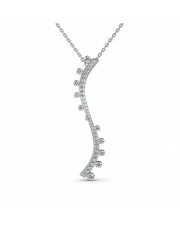 The setting is absolutely perfect to display the beautifully crafted diamond.